The Universal Counterweight from Moondog Labs makes it easier to balance your gimbal when using their anamorphic and accessory lenses, as well as accessory lenses from other manufacturers weighing 40 to 100g. It can be adjusted for compatibility for most gimbals and devices. Included are 25 and 50g detachable weights to help maximize the balance range. 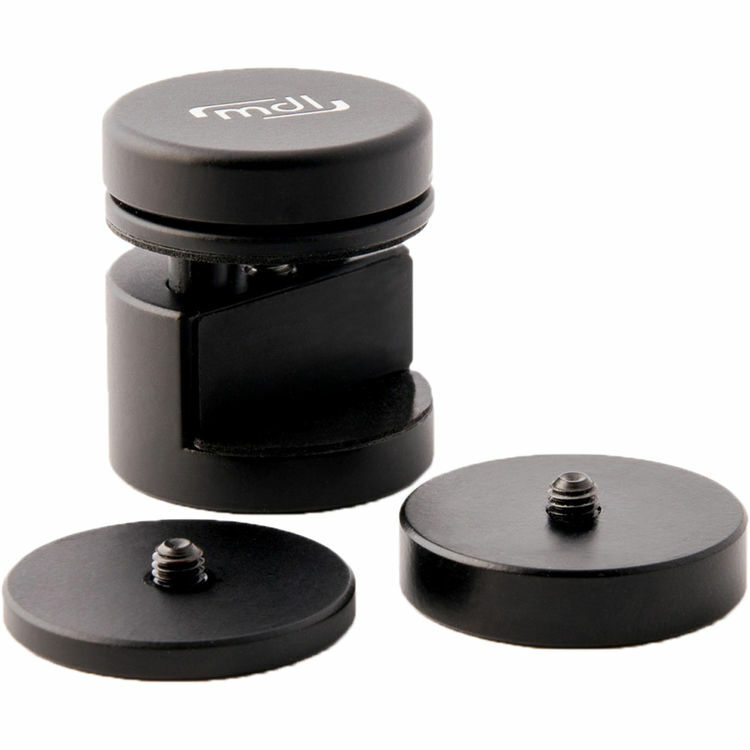 Moondog Labs has tested this counterweight with select gimbals from DJI, Zhiyun, Moza, Smove, FLowmotion, Freevision, and FeiyuTech. A detailed list of tested counterweight, gimbal, and iPhone combinations is available on Moondog Labs' site. Box Dimensions (LxWxH) 4.4 x 3.3 x 3.2"